And when his heart finally gets to the crush, it breaks. You’re just going to have to watch to find out what happens next! 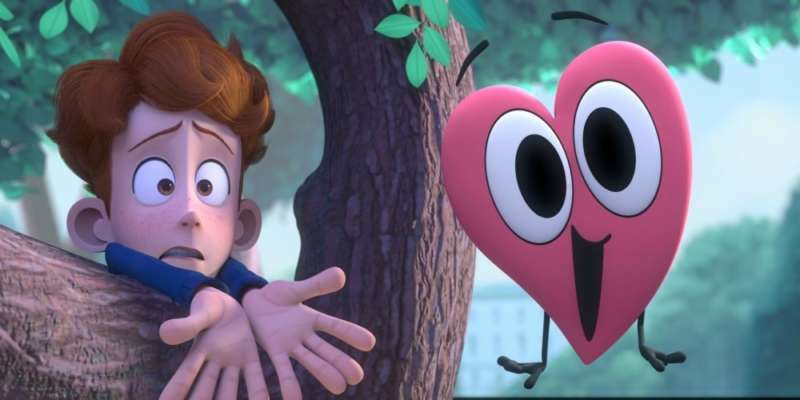 Commenters on the film’s YouTube are loving what they’re seeing, sharing their love for In a Heartbeat in the comments. 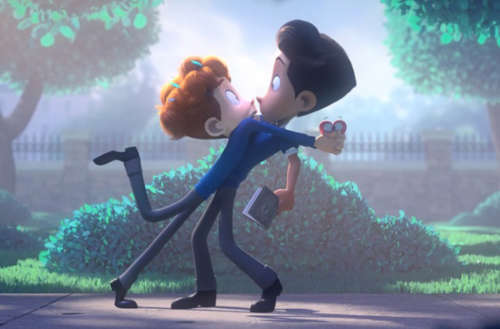 What do you think of the gay animated short film In a Heartbeat? This story was originally published on July 31, 2017.